The latest trends in interior design see traditional elements combined with modern and contemporary features. So, if you want an original and personal style, the key is to mix styles, but with good taste and balance. The BWild collection by Mirage was inspired by the concept of mixing modern and traditional styles, with a flavor of distant lands. It features several wood-effect options – burnt, oxidized and hand-drawn brushstrokes – combined to create extremely natural shifts of color. 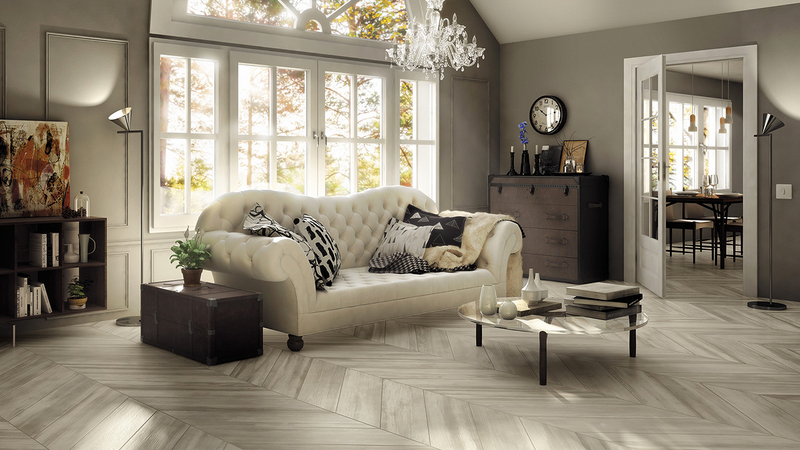 BWild marks a return to the natural look with a contemporary twist for a highly sophisticated style. For both residential and commercial spaces, designers and architects often choose to mix modern and vintage-style furnishings, such as an armchair, a light point, or wall decoration. Na.me Select by Mirage is a good solution to achieve this mix of designs and styles. 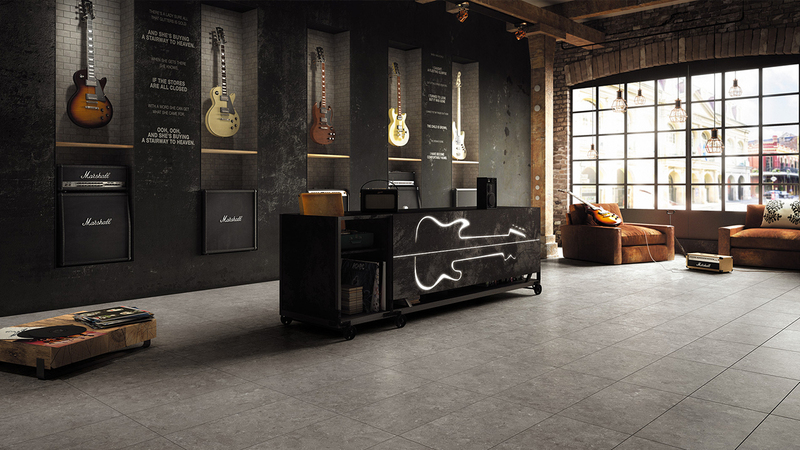 The collection is the result of research into the stones most widely used in modern architecture: each slab tells its own story and features refined patterns, smooth colors and crafted details. 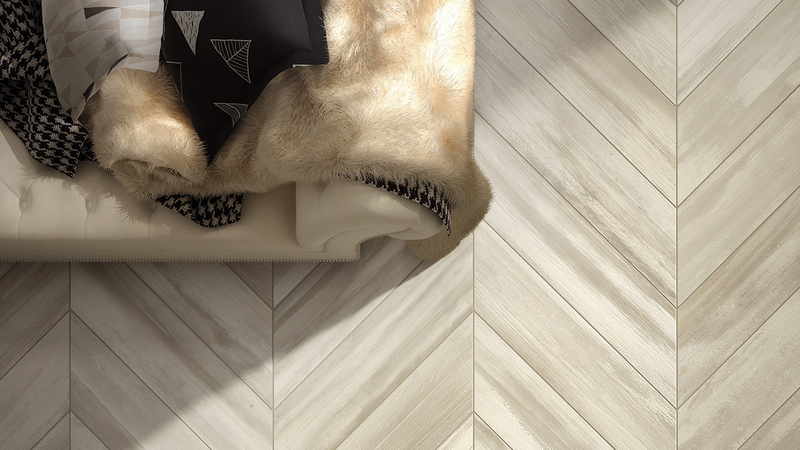 The collection offers a distinctive take on natural references, thanks to the unique quality of selected natural raw materials and cutting-edge techniques that allow to create something that goes beyond the simple interpretation of stone, and to produce monolithic porcelain slabs with refined patterns and a unique appearance. 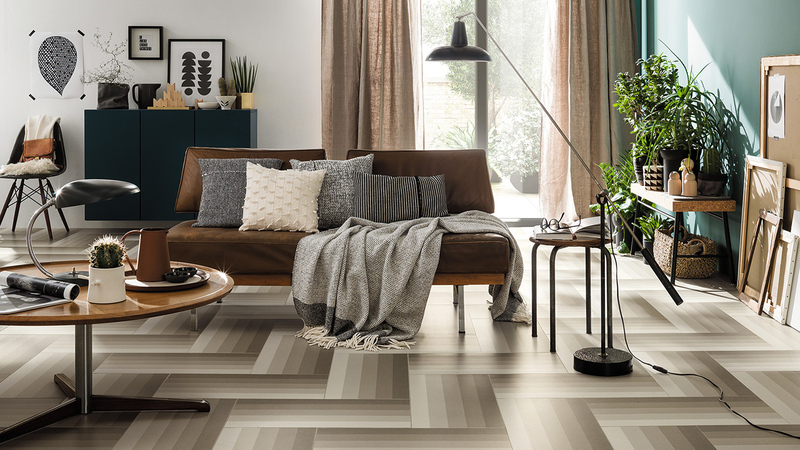 Another way to add a personal touch to a setting is through the choice of graphics, and this is where the Transition collection by Mirage comes in. This collection reflects Italian-made craftsmanship: an ancient skill, known and handed down through time, yet infused with the technology of industrial production.